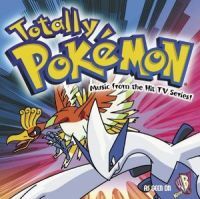 Totally Pokemon: Music from the Hit TV Series! 1999 Koch Records. Hole punch in UPC.